If only my village library had this..
Is it the book I like or the image of the book? Could not find it on Project Gutenberg (http://www.gutenberg.org/wiki/Main_Page) either. 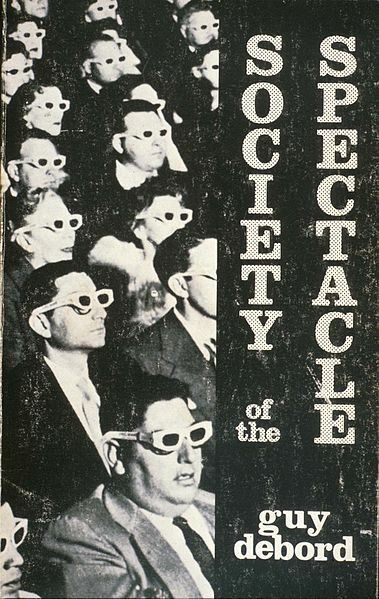 There is no denying that Situationists were right about a lot of things. I especially like that they dis-solved in 1972. Anyway, it’s great to have access to so much information about them available on the web for free. Please Note: If you were looking for information about free radicals in your body and anti-oxidents, have a glass of orange juice with a couple paragraphs from a nutrition textbook: (http://goodmaps.com/vitaminc.htm) .